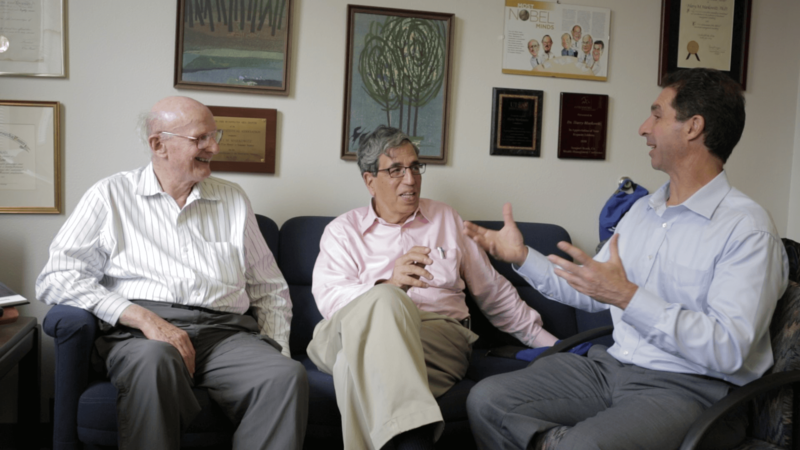 Dr. Harry Markowitz, Andy Melnick, and Steve Turi discuss investments. Trade War – Continued Economic and Financial Market Volatility Creates Pressure to Settle – or If Not, Will Trump Run Again? Will the Trade War Between the U.S. and China Grow Into Cold War II? What That Might Mean For Investors? Technology Capital Expenditures in the Updates – Economic Momentum – How Long? – Mid-Term Elections – Can It Moderate the Trade Wars – Emerging Markets – Can the Calm Continue? Possible Trump Impeachment Produces Different Impact than the Clinton Impeachment – Why the Difference? Why Important? Besides dealing with the title of this commentary, we also will look at several issues that concern investors. China Trade and Potential Market Reactions to Congressional Testimony March 21 And 22nd – What is Section 301? 2018 Commentary --- Part 1 of 4 – It Was A Very Good Year – And Now? Kicking the Tax Legislation Can up the Congressional Road - the President's Surprise Deal - back to the Trump Bump? The Fed – Strong Employment Driving The Move – Inflation Not Their Worry – What Is Their Real Worry? The Fed – What Next? First Quarter GDP Expectations - Will It Be The Usual? What About Long-Term Interest Rates?